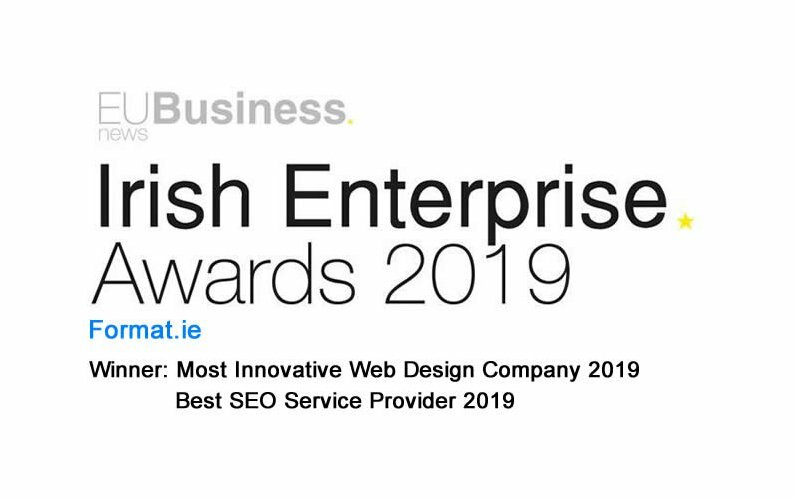 We were thrilled to receive the call the other day to confirm that we had won ‘Most innovative Web Design Company 2019’ and ‘Best SEO Service Provider’ Awards at the Irish Enterprise Awards 2019. The awards recognise ‘outstanding achievements of companies and business enterprises based in the Republic of Ireland’. If you would like to discuss how we can help your business, call us on 071 9131991.